Keith Perry | All Aboard For Skinker's Swamp! All Aboard For Skinker's Swamp! It’s been quite a while since I added any fresh content to this blog – and for good reason. 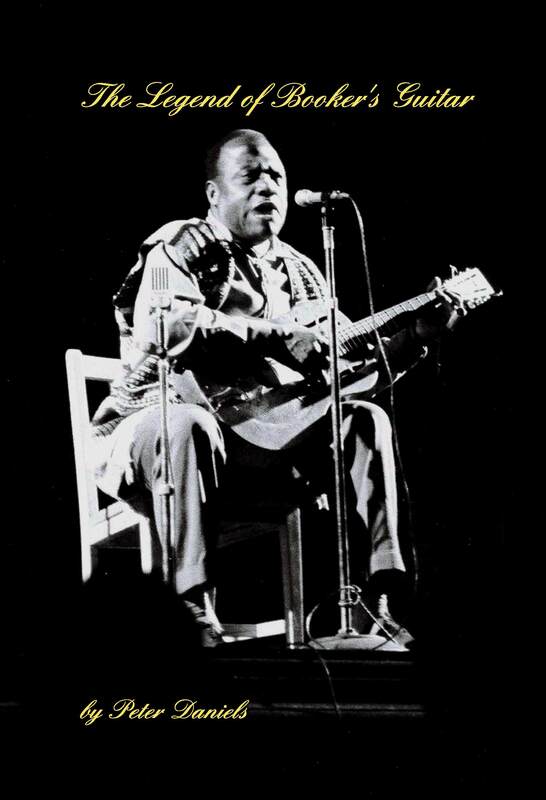 Since April 2012, I have been working on a book about a famous blues musician named Booker White – more commonly known as Bukka White. To say he led an eventful life would be something of an understatement: he was a farmer, a nomadic wanderer, a boxer, a baseball player, a murderer, a convict at the notorious Parchman Farm prison, a pioneer of slide guitar, a recording star, a 9-to-5 manual labourer, a lifelong inspiration to his cousin B.B. King, a kindly grandfather, a world-renowned legend of the blues, and many more things besides. Let’s just say his story would make one hell of a movie. Anyway, my book is now finally available to buy. 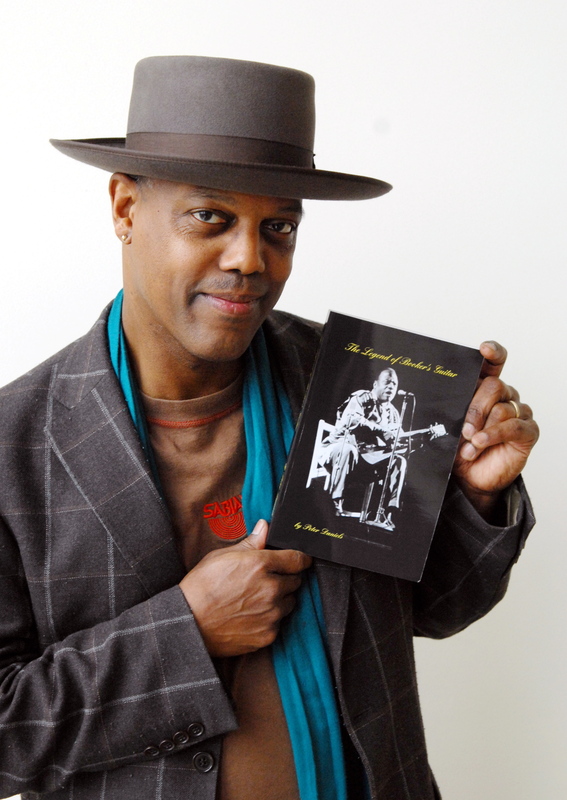 It is titled The Legend of Booker’s Guitar and more information can be found here. Record Collector magazine recently published a short review of the book – click here to read their verdict. When I started writing the book, I did not know a thing about Booker White. I’d never heard any of his music, nor read any books or articles about his life. 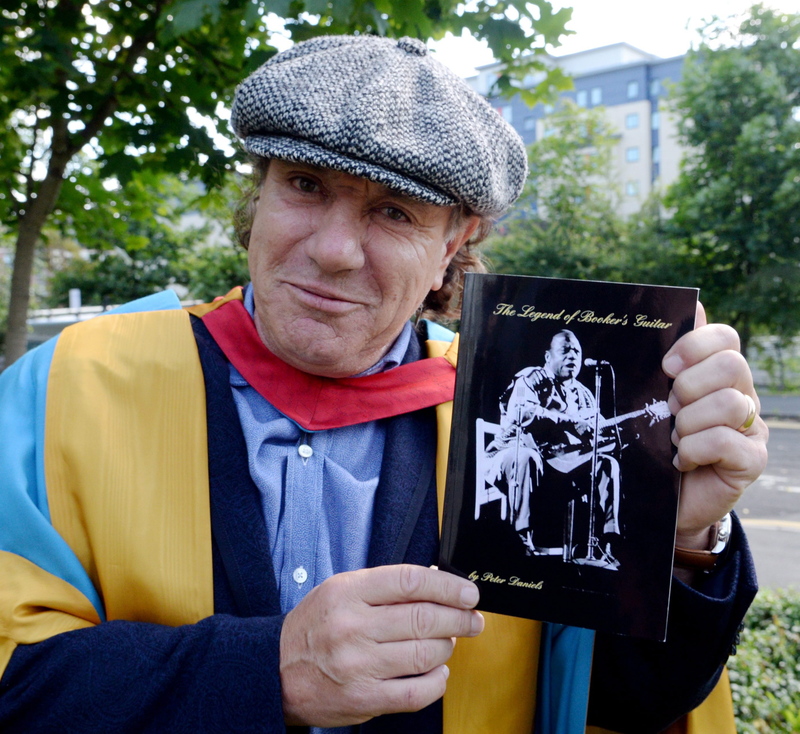 Three years on, my knowledge of blues music remains patchy to say the least, but the whole experience of researching and writing about such an unfamiliar subject was richly rewarding – full of unexpected discoveries and endlessly fascinating. Now if only I could write the biography of Conrad Salinger – ah, wishful thinking!